Elder Johnson (Darin Southam) is a hard working, by-the-book missionary who is near the end of his service but has yet to see any fruit from his labors. His companion, the laid-back elder Sarath (Charan Prabhakar), has had lots of baptisms, even though obedience isn't his stongest attribute. A chance discovery of an old journal leads the Elders (and the other missionaries in the area) on a treasure hunt. Relying on each other's strengths, they strive to solve the clues, which lead them to an unexpected reward! Love the movie!! 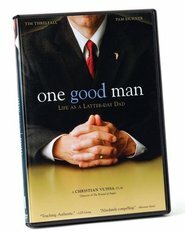 Has a great message and would recommended to returned missionaries or those preparing to go on missions. This move shows the real treasures of sharing the Gospel of Jesus Christ. I love this movie! Shows how missionaries work out their differences, and come to understand their mission as a missionary. This movie has a perfect ending to the treasure hunt. 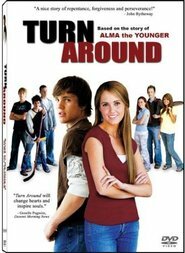 I would recommend this movie to everyone. My boys love this movie. They are ages 9 and 15. I think it goes to show your mission can be both fun and spiritual at the same time. I agree that the clues fit together great. 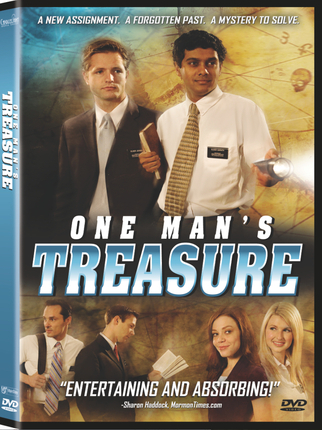 One Man's Treasure is not perfect, but it's fun, entertaining and the ending is very touching. Watching the clues come together is fun and there is a great spirit through the last 15 minutes or so. One of the better entries in the fledgling LDS cinema genre. This movie is filled with comedy and inspiration. Kids and parents are going to enjoy watching the clues come together, and the story fall into place. I really enjoyed this film more then I expected to.